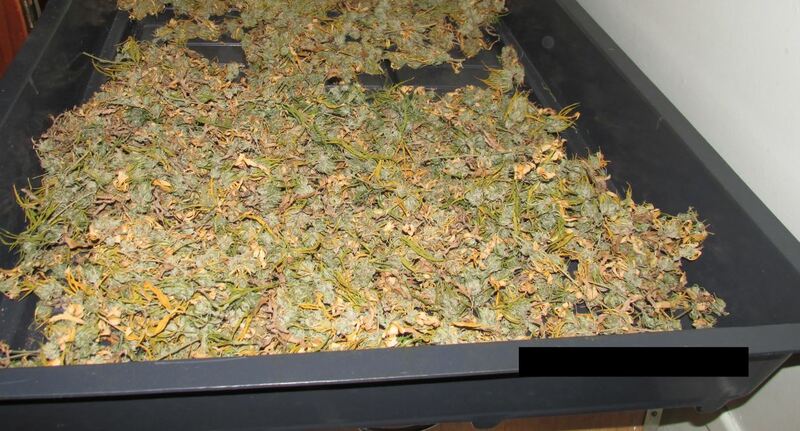 ACT Police have seized more than 1kg of dried cannabis and 23 cannabis plants after a raid on a property in Narrabundah last Friday. 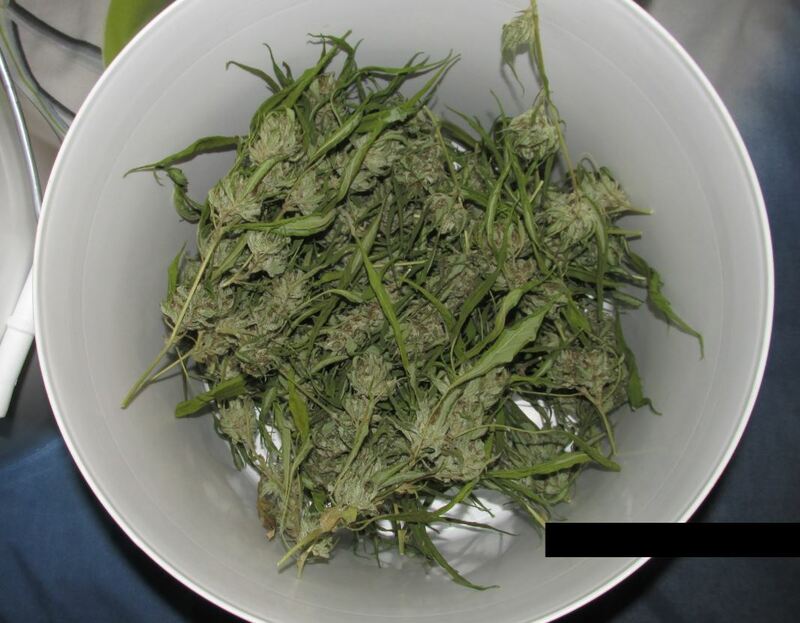 Following a tip off via Crime Stoppers that a cannabis farm was set up on site, Woden Patrol searched the residence with a warrant. 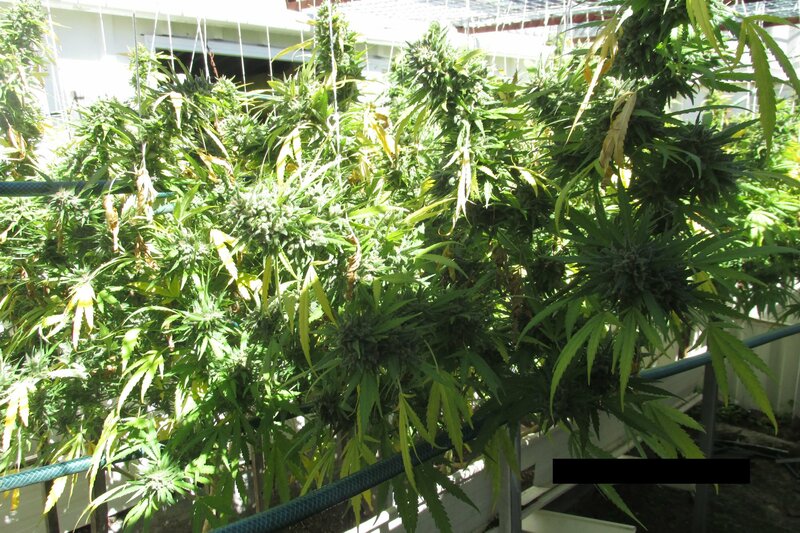 Police discovered three large mature cannabis plants growing in a roofless shed, in the backyard. Hydroponic pods were also set up in one of the bedrooms in order to farm 20 more cannabis plants. Police seized the drugs and hydroponic equipment and investigations are ongoing.